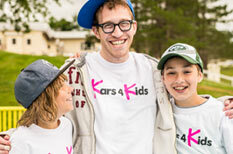 Car Donations in Tampa Bay | Kars4Kids - Donate Your Car Today! You've come to the right place – our Kars4Kids crew in Tampa can pick up virtually any car donation, regardless of condition, and usually without a title too. Here’s what our Tampa donors had to say about how donating went for them. I did not want to sell the van, I wanted to donate it and it was the best thing I could do. This meant that the kids will be able to have the money. 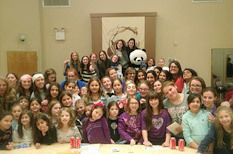 Speedy service for a great cause. We even got a Christmas card from the group which was a nice surprise. 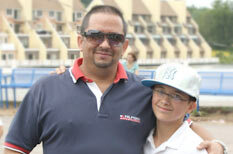 Second time we have donated via Kars4kids - each time, the experience was painless. Glad to participate in this deserving effort.